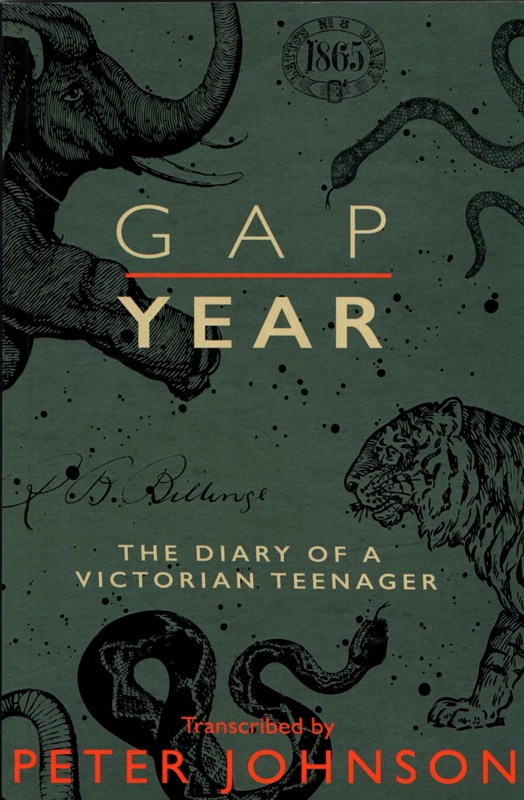 Written at the height of the British Empire, a fascinating insight into the concerns of a Victorian teenager. This book is a brilliant concept. 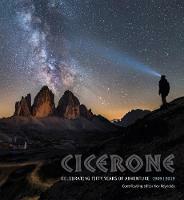 You can use it: as a guide to walking (not necessarily in a straight line!) 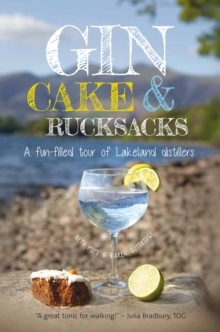 from distillery to distillery; to plan lovely days out in the Lakes; as a highly entertaining read. So what's it all about? "How d'you fancy a mad Lakeland distillery tour? "So said hairbrained-ideas factory Beth Pipe to social media pal Karen Guttridge, whom she had never even met! Karen immediately agreed, and with only a sense of humour and a love of gin (etc.!) in common, the two women set off on a selfless mission to find and taste the best spirits and beers our English Lakes have to offer.